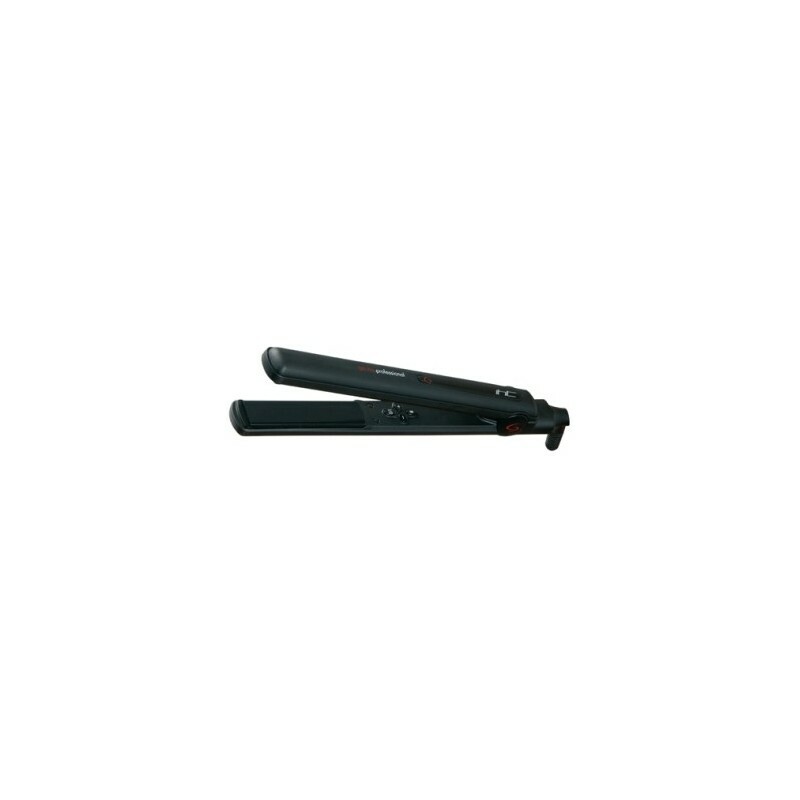 Plancha Turmalina IHT (Instant Heat Technology) Negra. Plancha de pelo profesional. 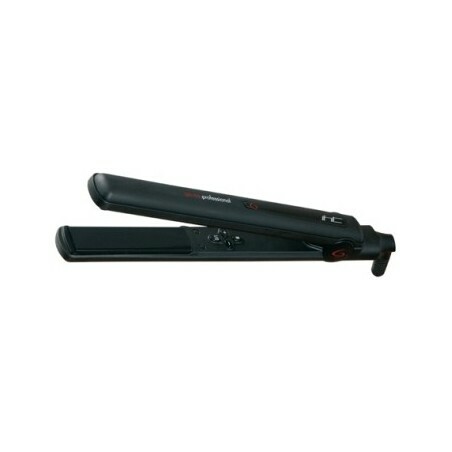 Plancha Turmalina IHT (Instant Heat Technology) Negra.